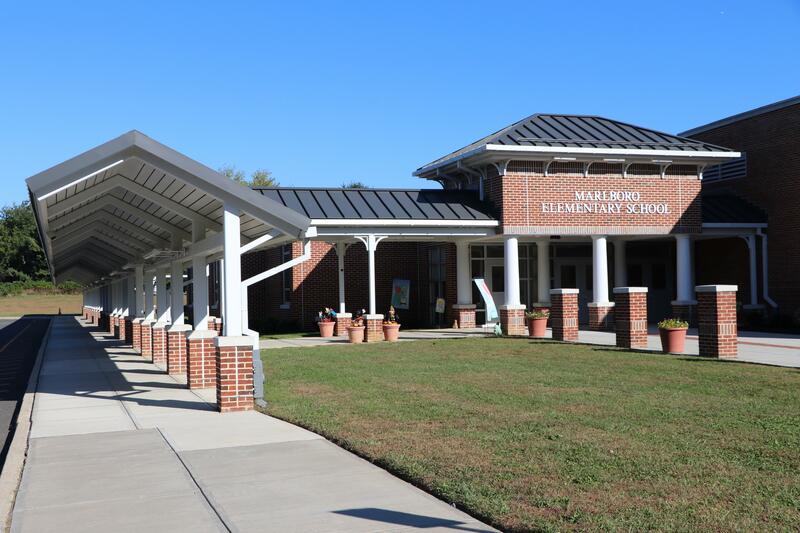 I am both humbled and honored to be Principal of Marlboro Elementary School. I am a passionate educator who advocates for every child. I look forward to working collaboratively on providing an experience that develops our students academically, socially, and emotionally. I believe in our mission to prepare students for becoming leaders in a global society by instilling strong values and citizenship, along with high academic standards. 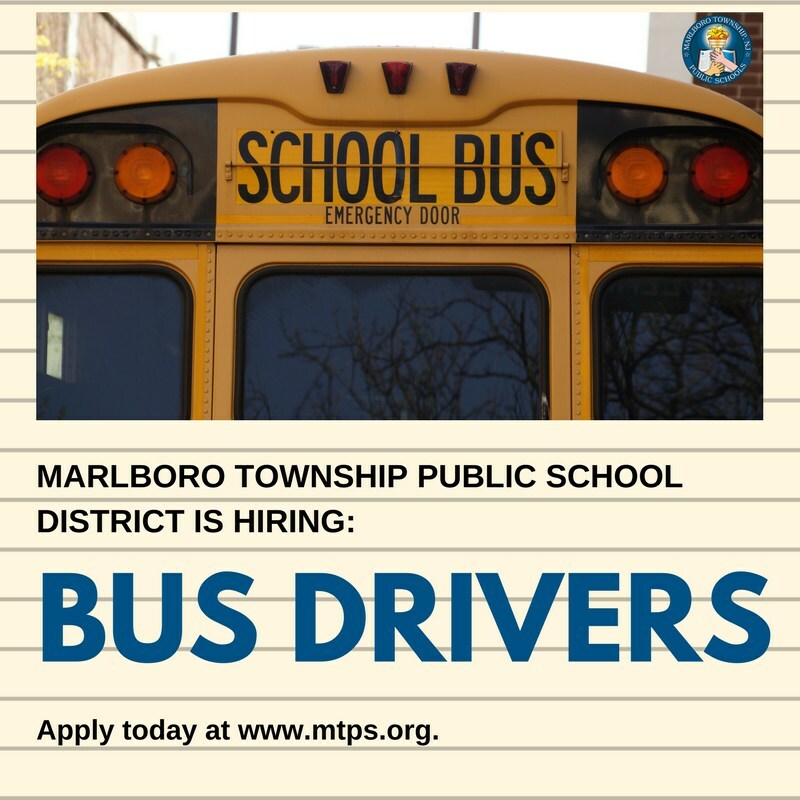 I have served the Marlboro Township Public Schools since 2005. 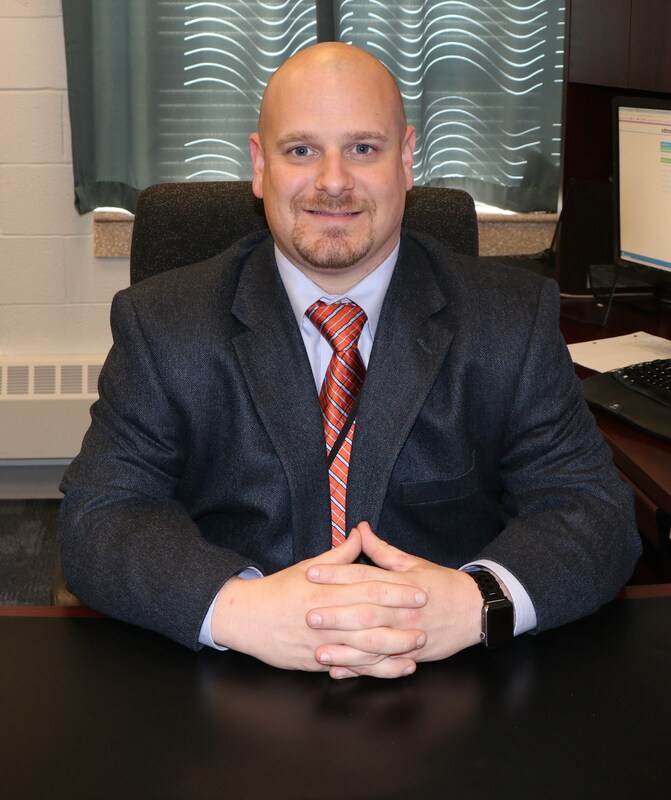 I have held positions at Marlboro Memorial Middle School, the Frank Defino Central Elementary School, the David C. Abbott Early Learning Center as well as working in the board of education office. It is with great pride and honor, that I now call myself a MarEl Mustang! 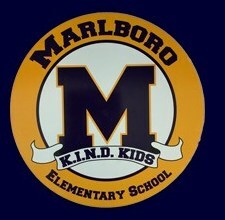 My plan is to leverage my broad experiences to continue a tradition of excellence at Marlboro Elementary School. The Affordable Housing Alliance (AHA) has been providing housing and other support services for over 25 years in New Jersey. Utility assistance is one of the support services which AHA has been administering for over eight years. To find out more information about the Payment Assistance for Gas and Electric (PAGE) click on the attached letter from the AHA. The funds from PAGE are available to help our fellow NJ residents who are struggling to keep up with their utility bills.